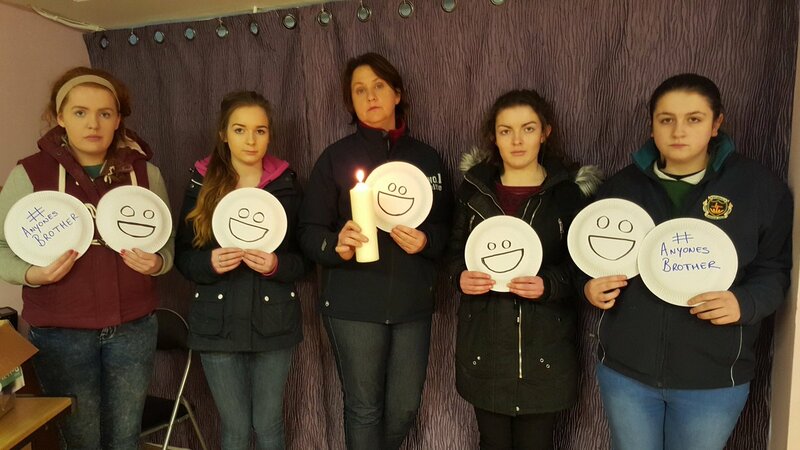 Over 300 people attended a dignified and moving Anyones’ Brother vigil to remember all those families who are suffering due to our inadequate mental health services. Four minutes silence was observed. Joe.ie put together a video report of the Anyones brother event with an interview with Shane and Bressie. Copyright © 2011-2019 Dual Diagnosis Ireland. All rights reserved.